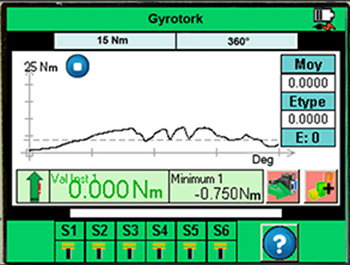 The Gyrotork TH plots in real time the curve of the torque in relation with the rotation angle on its color screen. 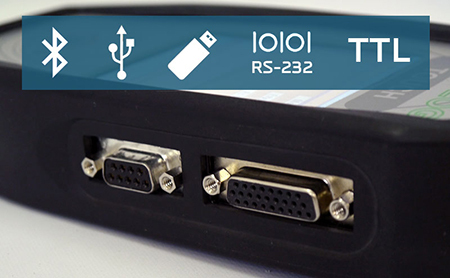 It displays the automatic calculations such as the maximum, the starting torque or the angle at a given torque. The settings and the navigation are done through the touch screen which enables a user-friendly utilization. >> Preconfigured automatic calculations: peak, torque @ angle, starting torque, angle @ starting torque etc. The Gyrotork TH has been designed by Andilog. It integrates a torque sensor with strain gauges and an angle sensor on the basis of a gyroscope. 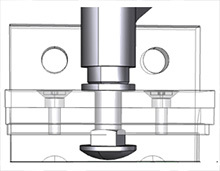 The two sensors are miniature and perfectly aligned in the measuring head to guaranty precise and repeatable measurements. 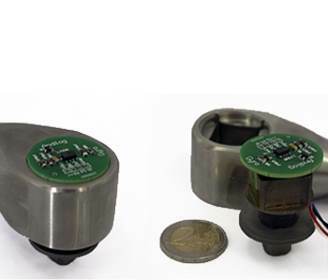 The output of the sensor is equipped with a male square 3/8 which permits to assemble any type of socket, screwing end or tools compatible with a spanner wrench. 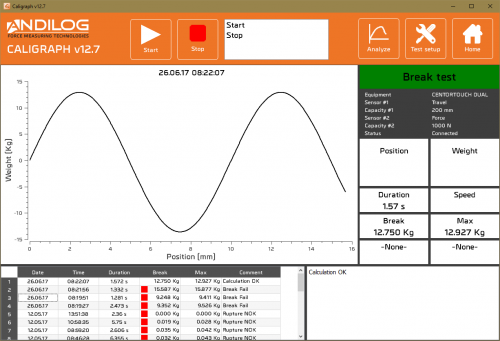 Connect your Gyrotork TH to the computer software Caligraph and take advantage of all its functions of analysis and reporting for your tests. The Gyrotork range is delivered with a high precision torque sensor designed to deliver repeatable and stable results over time. 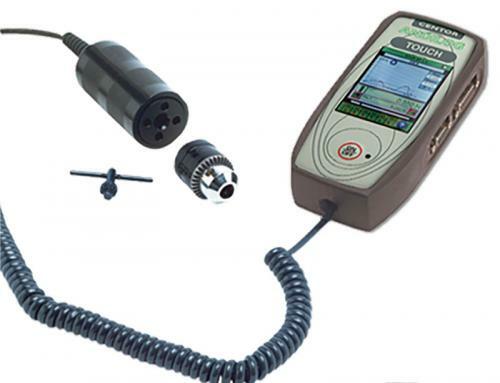 The precision of the torque measurement is 0.5% of the sensor torque range, with a sampling rate of 1.000Hz.